Photo Booth Hire in Middlesex is what OMG! attend on a regular basis. 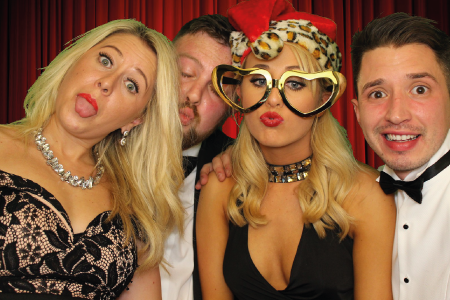 No matter whether its a Party or Wedding, the team are on hand to create the best memories throughout out the evening through the fun and laughter of our market leading photo booths. 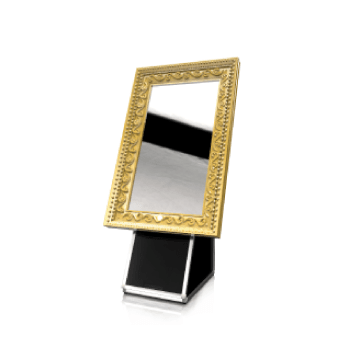 Not only do we offer every guest a photo to take away with our instant dry prints but, we send a USB of all the high resolution photos straight to your door within 7 working days of your event. 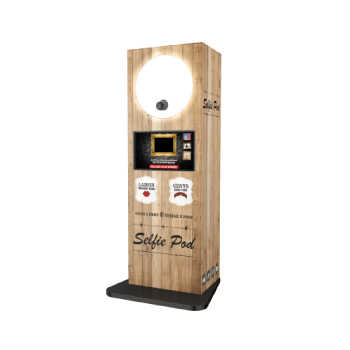 Our market leading photo booths are all equipped with the latest & highest spec technology available inside a photo booth. All our booths are packed with Unlimited Instant Drying Prints, DSLR Auto Focus Cameras, 42” Touch Screen HD TV’s & Studio Lighting for the best quality available to date. 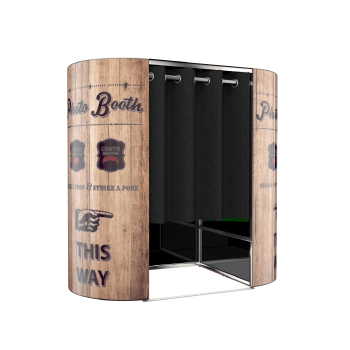 If its a Classic photo booth feel you’re looking for then we can offer that with our premium curtain colours where you’re able to chose from 4 colours – Pitch Black, Navy Blue, Plum Purple or Classic Red. 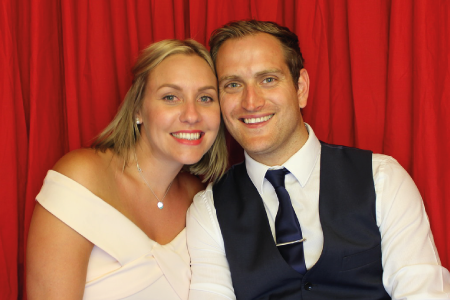 If you want to add that WOW factor then look no further as our Greenscreen Photo Booths can add that extra amazement to any event, be it a wedding, party or corporate event in Middlesex. So why not take a head over to our packages page and see what OMG! 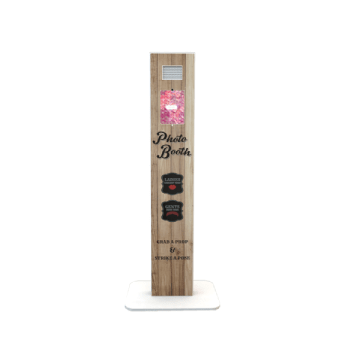 offer with our bespoke photo booth hire packages in middlesex. 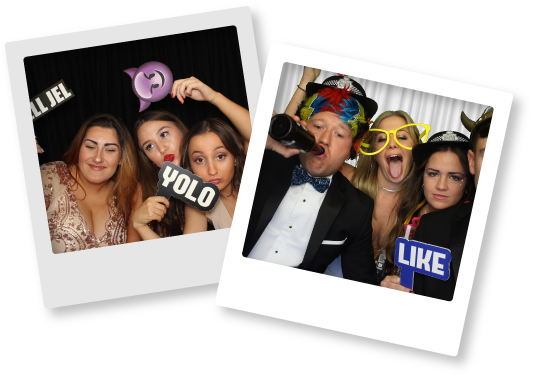 You’ll find us in most of the south including Buckinghamshire & London so send an enquiry using one of the forms below to enquire how you can have Photo Booth Rental in Middlesex from the OMG! 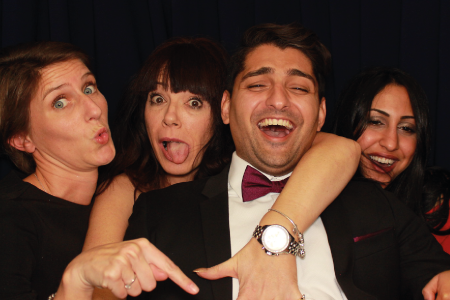 Team (The UK’s #1 Photo Booth Hire company).